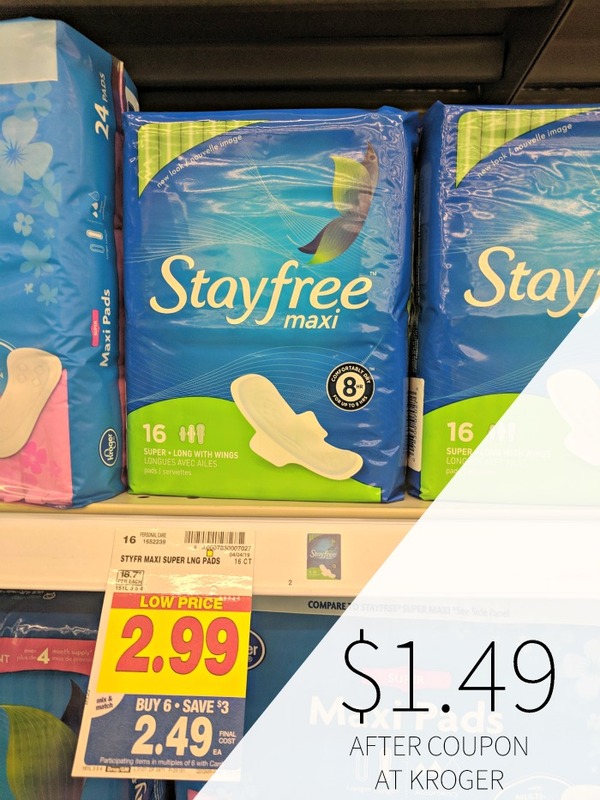 Grab Stayfree Pads for half the regular price as part of your mega purchase this weekat Kroger. After coupon and mega savings, the packs are just $1.49 each. Stayfree® Feminine Pads feature ThermoControl® Technology to keep you cool, dry and comfortable.